i’m normally not this on top of tags (i mean, i was only tagged in this one, about, 15 days ago!) and i skipped a bunch of the ones i was supposed to do to get to this one, but it just seemed super fun, and i haven’t done anything like this in a while, so i figured it was worth moving up in the cue. The Nope Book Tag (shoutout to the absolutely incredible HOLLY @ Nutfree Nerd for tagging me!) probably appeals to me so much because it’s basically exactly what it sounds– you talk about all of your negative book opinions. And since i’m stuck in a pit of self loathing and hatred, being a little bit negative may be exactly what i need. so get ready folks. 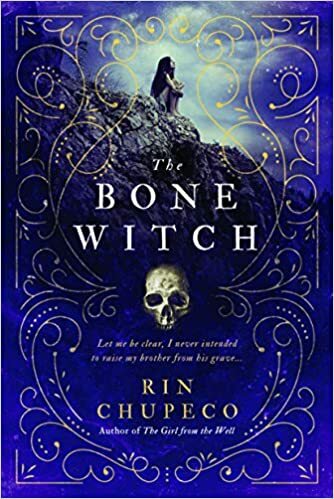 The Bone Witch… I really did love this book, but the ending just felt, so… unsatisfactory? 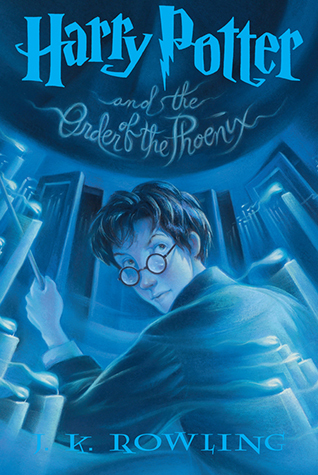 I realize that it’s going to be a series (and i’m 100% reading the next book!) but the way it ended made me feel like this book should have just been a prequel, because it kind of invalidated all of the “action” that had happened throughout. Stolen… I CAN’T EXPLAIN HOW MUCH I HATE THIS BOOK. All because the main character, Gemma, was one of the most annoying characters to ever come into existence. Some people have argued Stockholm Syndrome on this one, but I still just couldn’t get over how much i despised this girl. Peeta & Katniss... I did not like them together at all. It made it seem like Katniss wanted someone soft to settle down with, but in reality, she and Gale were SO MUCH better suited to each other. Peeta and Katniss never had a real moment until the very end when suddenly THEY’RE MARRIED and it’s like what is even happening. Team Gale allllll the way on this one. 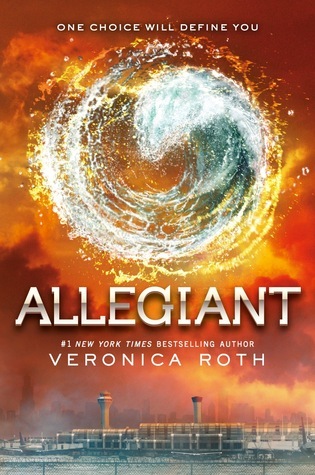 Allegiant… wow i’m really taking it back to the dystopian YA prime right now. I guess i did sort of see this twist coming but i didn’t like it, and i certainly don’t think it was the most effective way to end the story, at all. 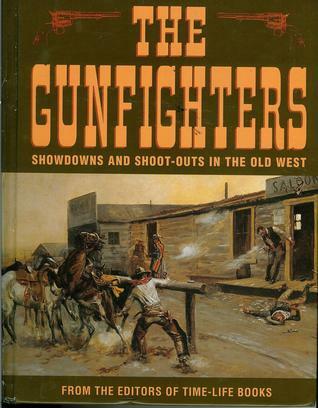 Westerns… it took me a really long time to think of a genre that i wouldn’t read, since i like pretty much everything. and then i realized, i’d literally never read a western cowbody book. like ever. no matter how much everyone else liked it. the very idea makes me twist up my face, not sure why. 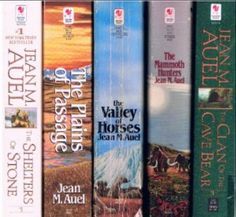 Small Thick Paperbacks… I think you know what i’m talking about. even worse than hardcovers are the super short fat paperback books that you can’t fold over the page because there’s TOO MUCH THERE. i feel like this normally happens in older books, which is good, because if first editions were released like this i’d go crazy. Love Triangles… when books are written where EVERYONE is in love with this one girl, and they’re perfectly content to battle for her affections until she chooses. ew. not only is this sooooo unrealistic, it’s just ridiculous, because then the whole book becomes obsessed with who the MC is going to choose as her true love. gross. The Upside of Unrequited… I’m semi changing this answer a bit. I want to read Upside, but i don’t own it, and there’s so may books that i want to read more that i will probably never end up reading it. everyone seems to love this book and i just can’t bring myself to spend the time reading it over the other books on my tbr. NOPE. cliché: a cliché or writing pet peeve that always makes you roll your eyes. Adjective Overload… when books are filled with adjectives, adverbs, and just general overdescription for everything…. i roll my sky blue eyes in an oscar worthy act of palpable annoyance and frustration, flipping my sleek brown hair over a single shoulder– anyways, you get the point. Cal and Maven… (from Red Queen) I don’t know, i just didn’t really see why Mare would like any of them. she’s literally so cool and badass and incredible and she could do better than either of the royal brothers, especially given the way they consistently treated her. 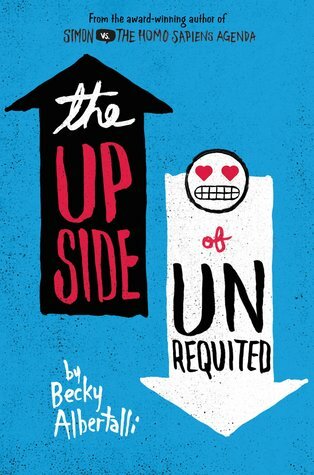 I think it made me like the book a little less because i didn’t see the love attraction. 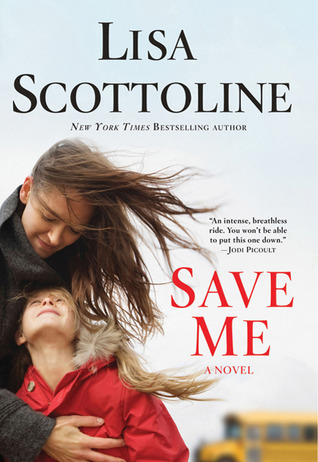 Save Me… This book was just- not good. that’s all i can say. there was no real purpose, it was drawn out, had the most unrealistic ending in the whole world, and even though the first half was decent, the ending just WRECKED it. Umbridge… i mean, voldemort will hate you no matter what, but if you cross Umbridge, she’s about to make your life miserable in the most subtly terrible ways ever. Which is something i’d love to avoid, if possible. Primrose… now that i’ve gone back to my middle school days i can’t escape. Prim’s death will forever haunt me because it was so grossly unnecessary and sad and basically ruined everything about Mockingjay. NOPE. author: an author you had a bad experience reading and have decided to quit. I genuinely can’t think of anyone?? This is a bad way to end the tag but i love almost all the books i read, and normally if i dislike one by an author, i’ll like all the next ones. I’m tagging some of my newest followers! thanks y’all for hitting the follow button! and thanks again to Holly for tagging me! What are your NOPES? Do you agree with any of my opinions? Disagree? let me know! Ah I get what you mean about the mc in stolen. And I hate love triangles. Great answers! thank you!!! yeah i’m hearing a lot of people agree about stolen even though i think it got pretty decent reviews on goodreads! hahahah oh yeah i actually always forget about finnick but his death was equally as tragic.. the whole mockingjay book honestly just should have been on this list!! Also take your time writing the tag, completely understand! 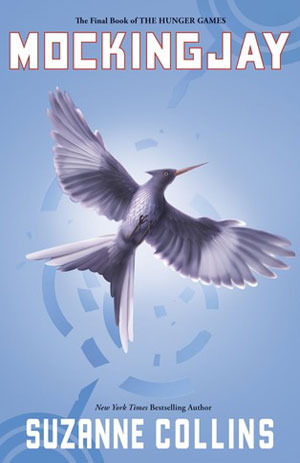 Yes… I kind of liked Mockingjay other than those two or three things. 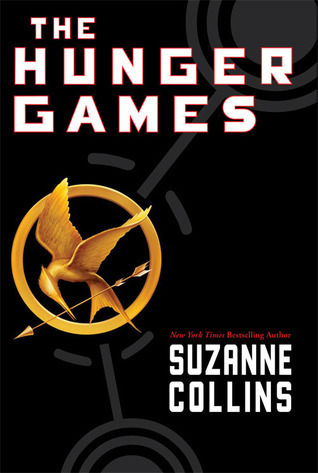 I was against The Hunger Games series because of the hype for the most part and because I couldn’t get into kids killing kids but I realized there was much more to it than that. I SO agree with you about Stolen! I hated that book with a burning passion – but everyone else seemed to love it. I couldn’t understand how anyone could get past the fact that the characters were so unlikable! Also I agree about the mass market paperbacks – that small font drives me insane! OMG yes I feel the same way about Peeta and Katniss… they’re relationship feels SO forced! I guess that’s kind of the point, but I hate that people act as if that makes it a healthy relationship. Yes it’s most certainly NOT a healthy relationship for either of them, and I think it took me until about 3 years after I read the book to realize that. Thank you again for tagging me! HAHAHA yes they’re the worst!! Those small books are why I got into e-readers.